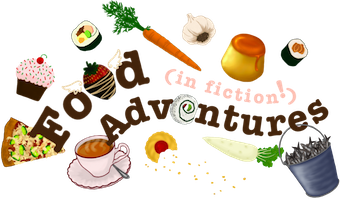 Book Adventures: (YA) The Shapeshifter's Secret Blog Tour & GIVEAWAY! 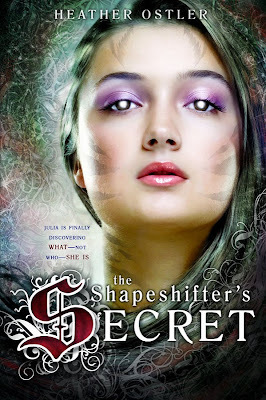 (YA) The Shapeshifter's Secret Blog Tour & GIVEAWAY! 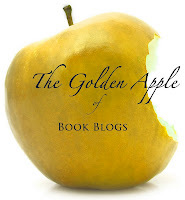 Welcome to my stop on the Shapeshifter's Secret blog tour! 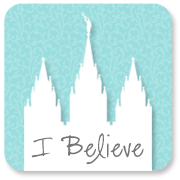 To visit the other stops on the tour, please click on the banner above. For a chance to win an eCopy, please fill in the form below. The Shapeshifter's Secret is an absorbing, engaging story from debut YA author Heather Ostler. Heather is one heck of a storyteller. Her narrative pulls you in and fills you with the curiosity to find out what's in store for the main character at every turn of the page. High school, cute boys, best friends, strict dads, werecats, magic portals, castles, evil authority figures, hunted royalty, you get the idea. Shapeshifter's Secret is a rich and intriguing tale with the hope of being first in a trilogy. Release Date: June 12, 2012. Pre-order now! 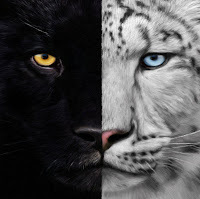 I would shape shift into a white tiger! 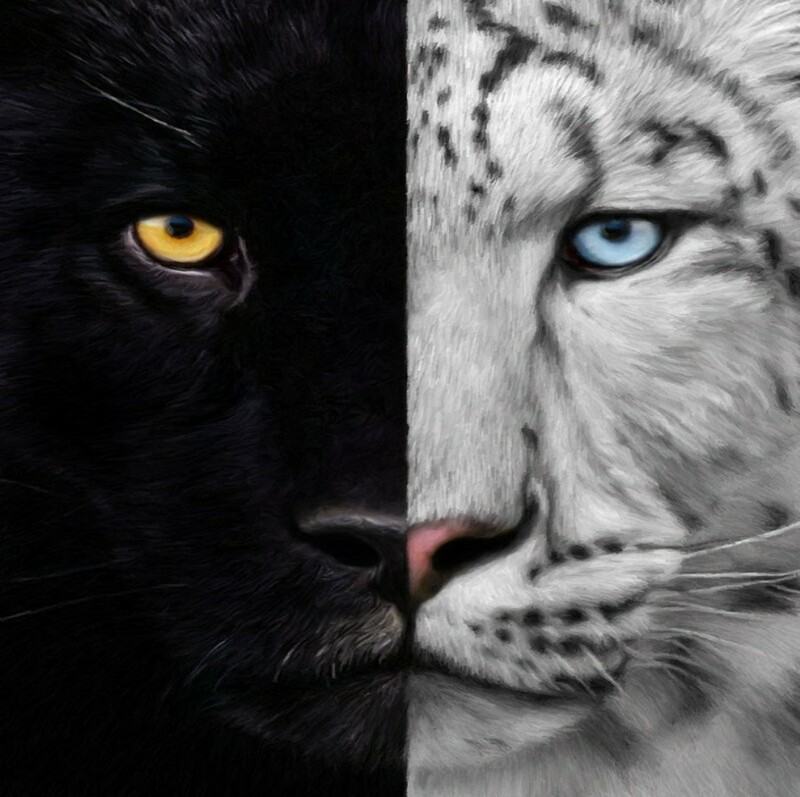 A white tiger would be pretty cool. Ooh or maybe a black panther! I would change into a hawk--I'd be fast, and could fly! I would shift into a dragon! I would like to be a Pegasus! A dog because they are strong but good friends! That is hard.....but I would love to be a DRAGON! I'm thinking a Hawk. Who wouldn't love to fly?